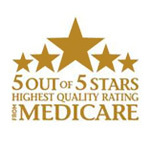 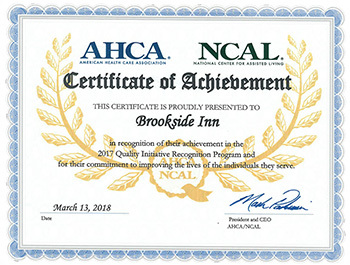 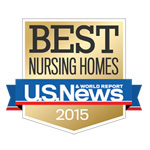 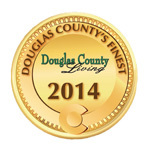 Brookside Inn has earned the coveted, Medicare 5-Star Quality Rating on a consistent basis since 2011. 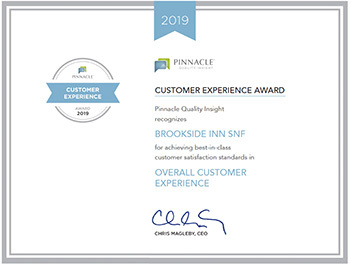 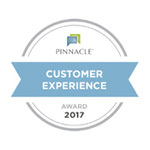 We are also proud to have achieved a 97.2% customer satisfaction rating from the annual external survey conducted by Pinnacle in 2018, meaning 97.2% of Brookside Inn residents and/or families have been satisfied with our post-acute recovery care and would recommend us to others. 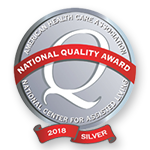 2018 – Silver Award Winner, American Health Care Association – We were one of 2 buildings in Colorado awarded with a Silver Award!